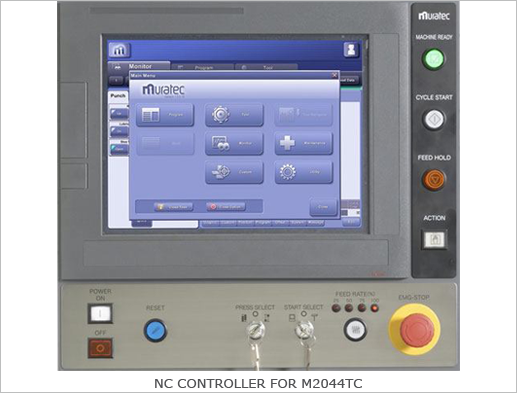 Adopts MURATEC-original ram drive with toggle mechanism driven by a servo-motor. 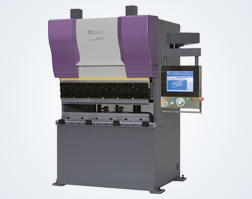 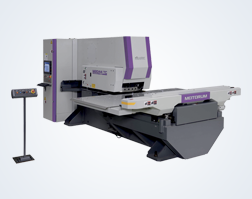 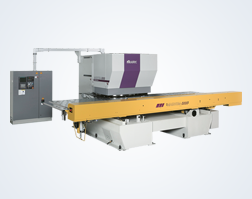 New NC of Muratec, equipped as standard functions to improve the rate of operation of the machine. 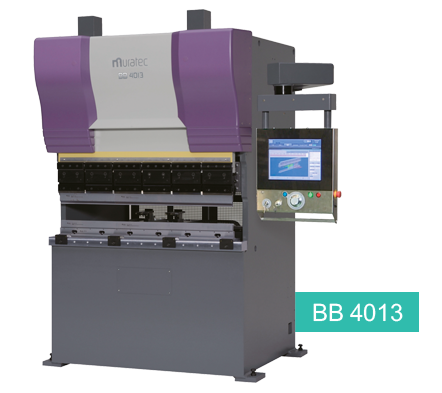 New dual drive system realizes high-speed movement.BB series: High productivity with AC servo motor. 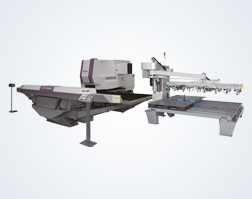 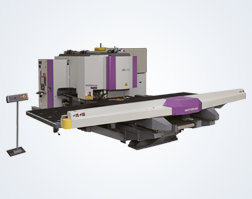 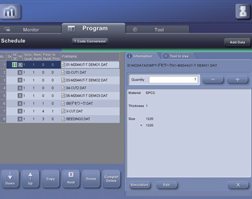 This mode is best for continuous operation of work pieces that have longer processing times per sheet. 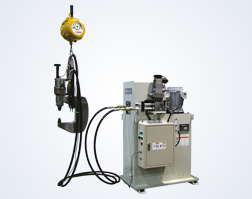 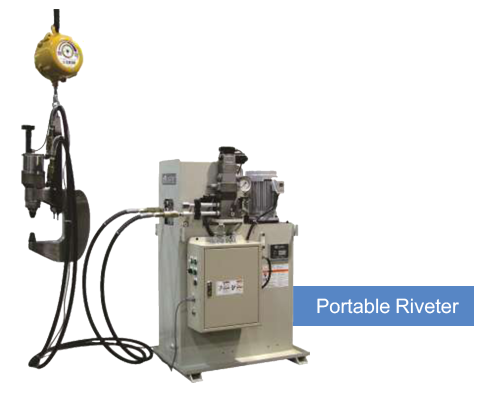 Muratec’s cold riveter combines a high speed, low noise, low vibration Quick Power Generator.